Bella Laser Center specializes in laser hair removal, laser facials, facial peels, sun spot removal, and vein reduction. They also carry NEOVA, an amazing SPF that protects your skin. Bella Laser Center is located in Bastrop, TX. 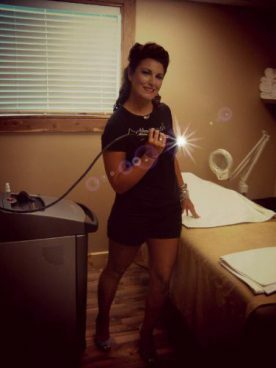 Founded in 2008, Bella Laser Center is focused on helping our community to look and feel their best, utilizing industry leading technologies. Our services include laser hair removal, skin rejuvenation, age and brown spot removal, vein reduction, chemical peels, and Neova skin care products. Our passion is to provide you with the proper tools and knowledge to promote proper skin care, and most importantly…making you look and feel your best every day!